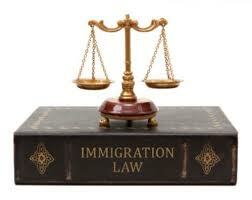 This article focus to discuss on Sources of Migration Law and the System of Acts and Regulations. The Migration Act was introduced in 1958. The function of the Act is to modify in the national interest the visit, entry and stay in Australia of people who are not Australian citizens. The Act offers a visa system to modify this including the removal and deportation of people from Australia.